Expertly Installed In One Day. 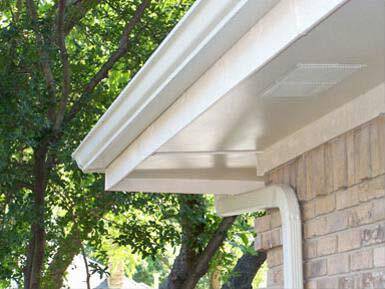 Our unique expertise is in crafting NEW gutter installations of the highest quality and durability, exclusively. We have the widest range and expertise in making your gutters a visual feature of your home, not just a water collector. Let us show you how. 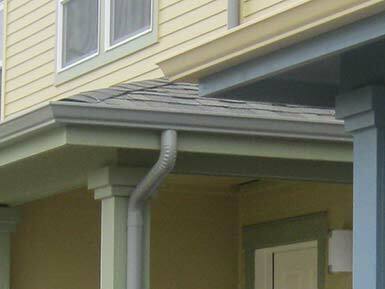 We pride ourselves in being skilled Bothell gutter contractors. Our crews take the time and apply the craftsmanship to fabricate your new gutters, hang them, touch paint areas that need it, and provide any light carpentry work that may be required. We work on all types of construction from classic old homes, to new construction, residential and commercial applications. 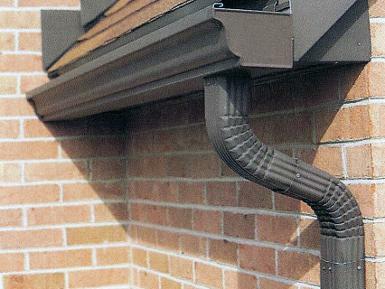 We develop distinctive looking aesthetic gutters with architectural appeal and we can install gutters on tract housing. 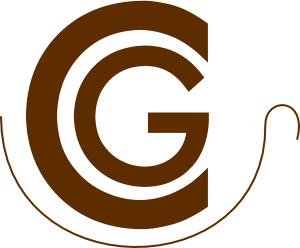 We are truly Bothell gutters experts for commercial and residential customers. We are expert Bothell gutter contractors, employing skilled craftspersons to do the work. We can address the most difficult challenge and create the largest number of options to choose from. 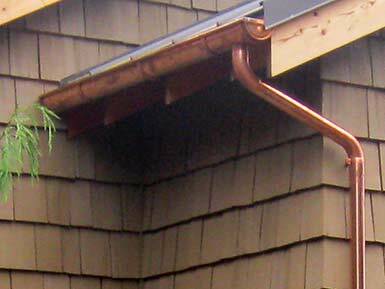 Before you just call someone for 'Bothell gutters', call or email Consolidated Gutters Bothell to see how your gutters can be more than just functional. We install several sizes of Half-Round gutters, Barbie gutters and numerous custom folded styles of gutters. We also have several options available for covered gutters.